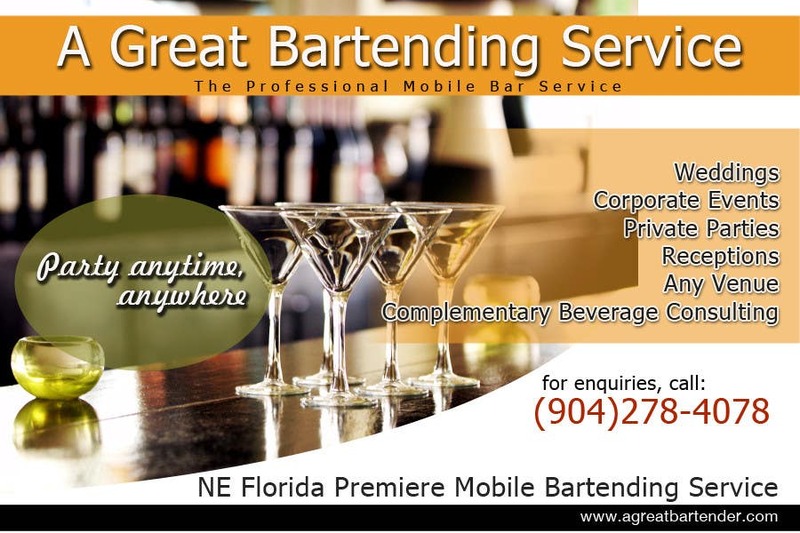 Please take out the bartending service and free beverage consulting. Hi Eddie; thanks for the feedback. I have made the revisions.